Between lively kitchen conversations, food and drinks getting passed around, and football & parades on TV, it’s often easy to miss the quiet moment of giving thanks. 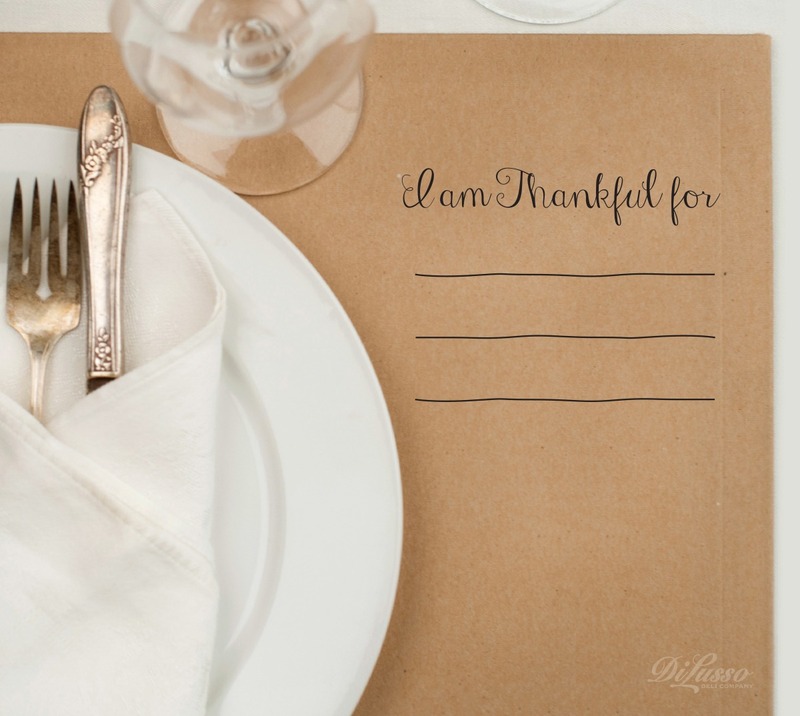 Here’s a sweet and easy reminder: make kraft paper placemats and ask your guests to write the things they are most thankful for. Whether you read the notes aloud or keep them on paper, you may find this activity brings you closer together as you share this simple moment of gratitude.